With the Yahoo/Microsoft tie-up on internet search and advertising still in the negotiation stage in the US only, the possibility of it expanding to other countries has raised its head again. Speaking in Tokyo this week, Microsoft CEO Steve Ballmer addressed what the next step might be if the plan gets past the regulatory hurdles it currently faces. 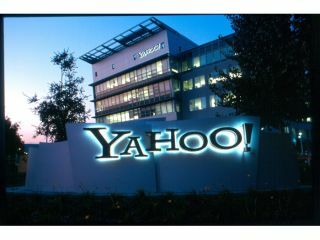 He said: "It's possible we would extend that partnership outside of the US, but we'll have to wait and see until we actually are able to get approval and consummate our partnership with Yahoo inside the US and perhaps there'll be news on that some other day." In other words, he'd like to take on Google's advertising and search-engine might all over the world, but will have to be quiet about it for fear of rousing the wrath of the American Justice Department and spoiling the party before it even starts.